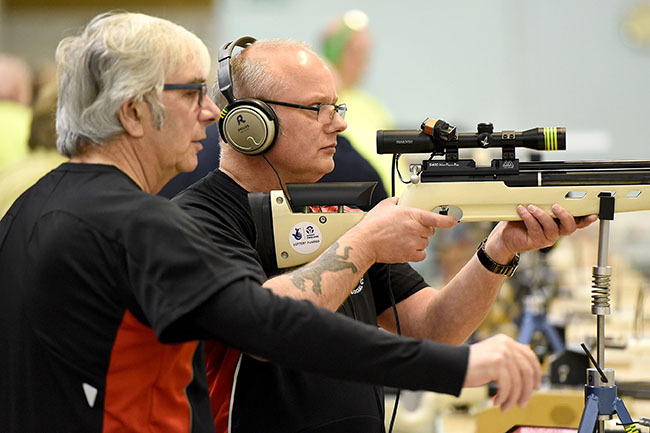 BRITISH Blind Sport has launched a new online guide to help coaches understand the needs of people with visual impairment who want to take part in shooting or archery. The charity’s chief executive, Alaina MacGregor, said: “We know that ensuring participation in sport is a positive experience for a VI person is often due to a skilled and confident coach or teacher. Dr Sinclair Rogers, chair of Agincourt 600, which funded the guide, said: “The Agincourt 600 charity was set up to celebrate the 600th anniversary of the Battle of Agincourt, one of the most famous battles in English history. “The key part that longbows and archery played in the battle led the committee to pledge support the advancement of archery, fencing and shooting for disabled people. BBS have also produced guides for football, swimming, athletics, judo and general VI sport and are proud to add the Target Sports guide to the library. Previous articleGet your blades on, kids . . .
Next articleRoll over Beethoven – meet the Beathovens!